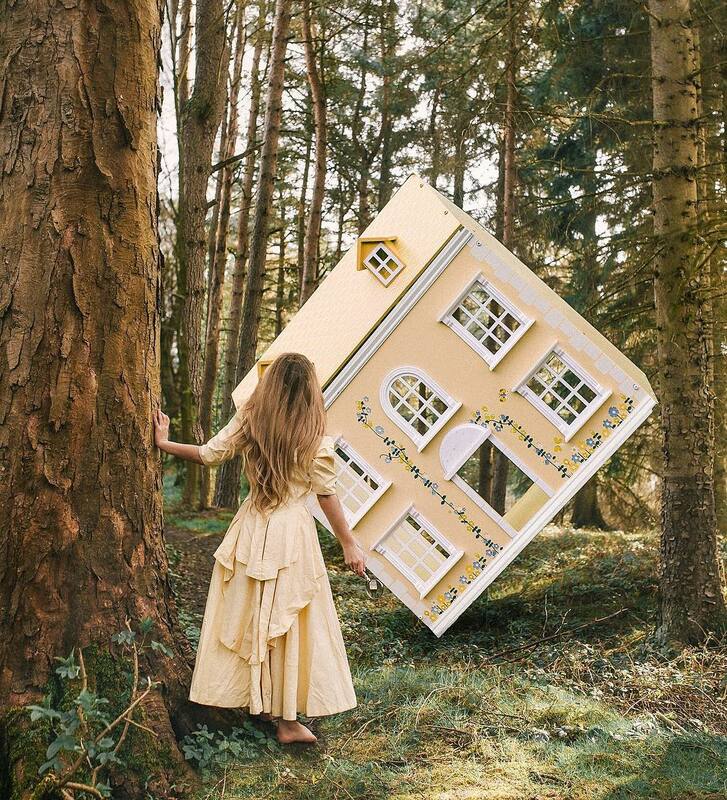 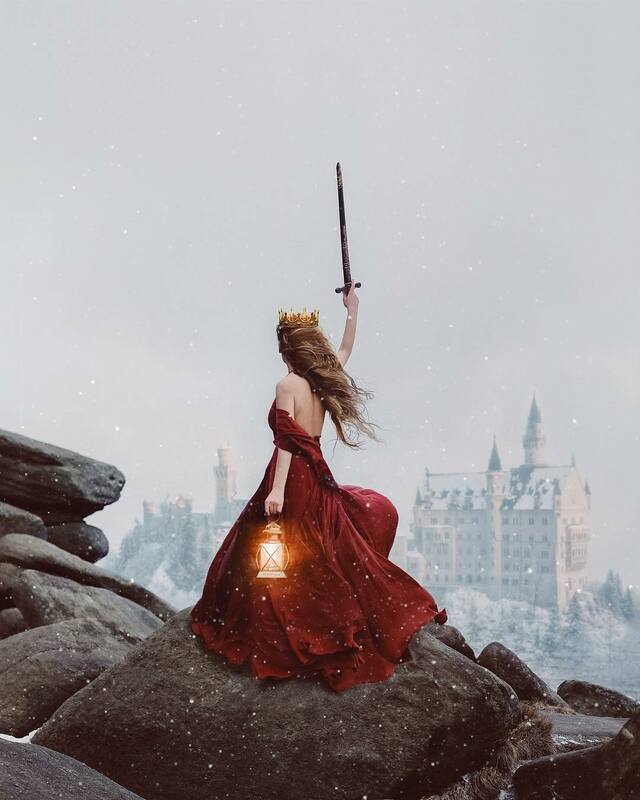 Manchester, UK-based artist Rosie Hardy is only 23 years old, but she’s become one of the very impressive photographers especially one of Flickr community. 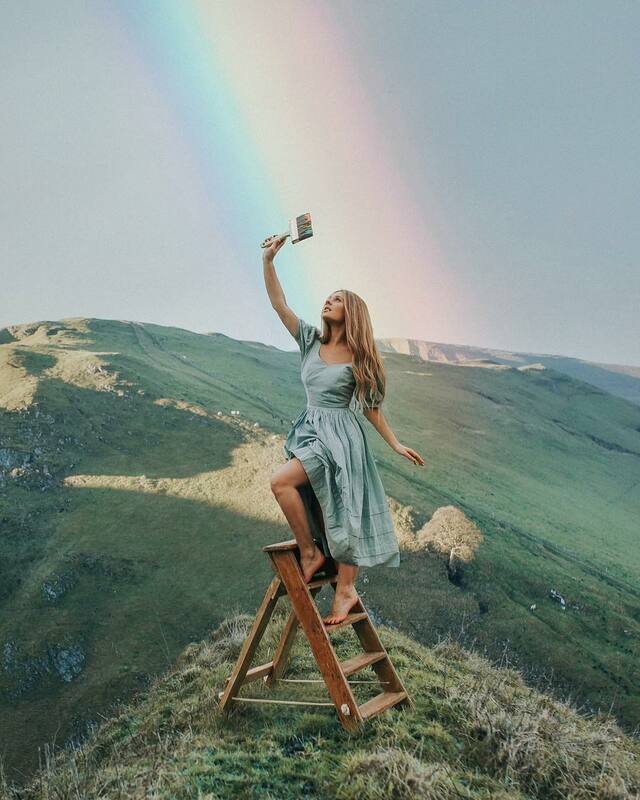 Though she took up photography just to get a fairly My Space image to make the man she had a crush on her, soon she found it rather adventurous and maintained on exploring to develop her abilities. 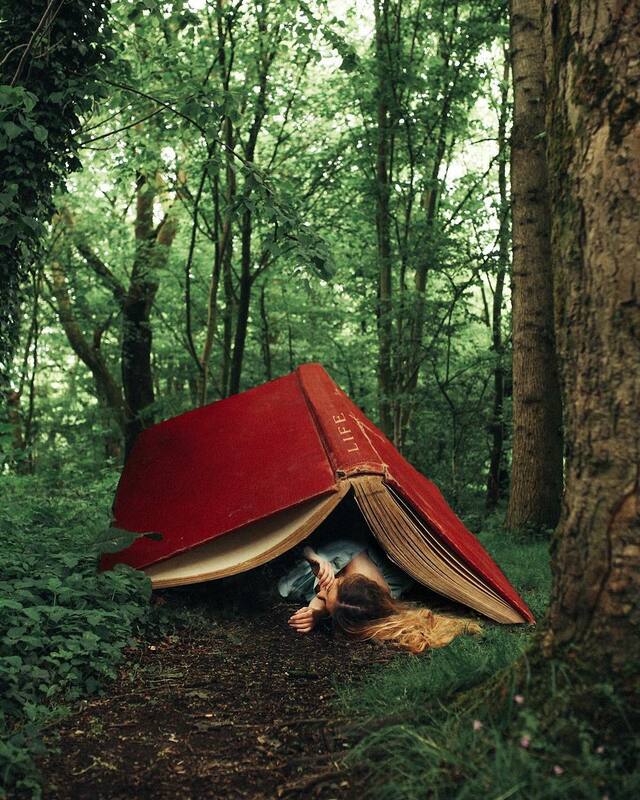 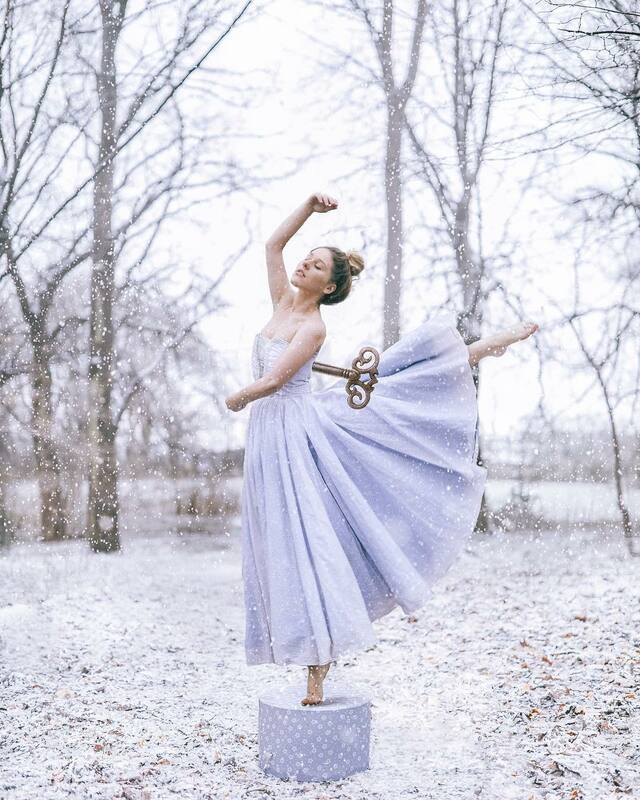 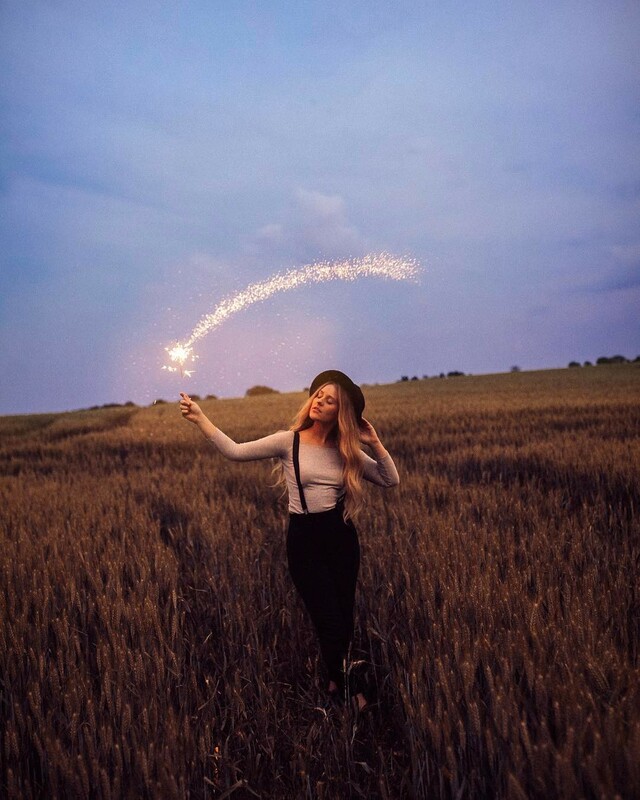 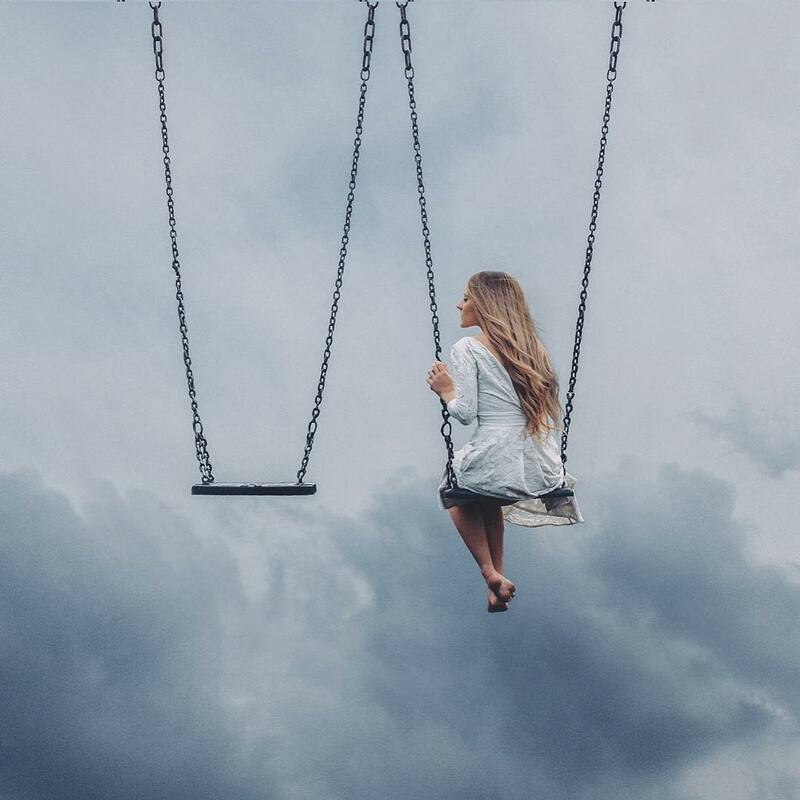 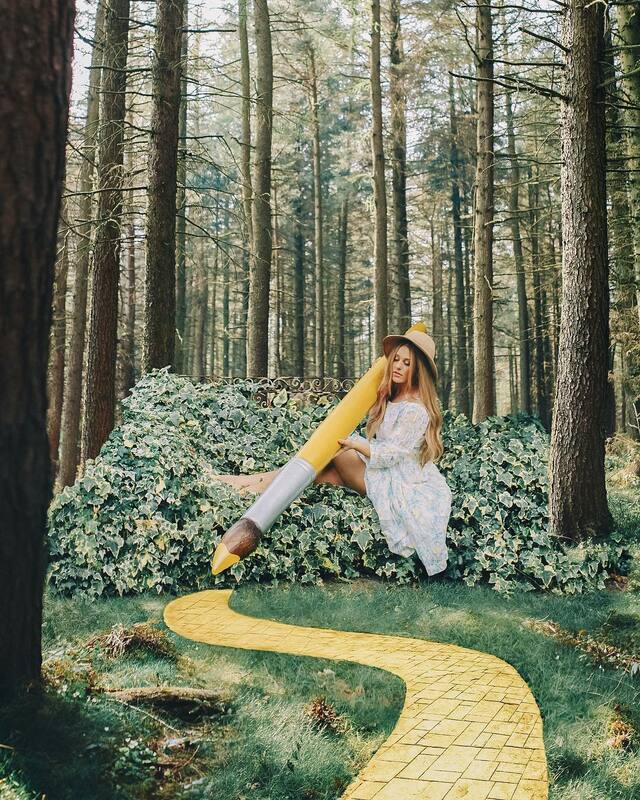 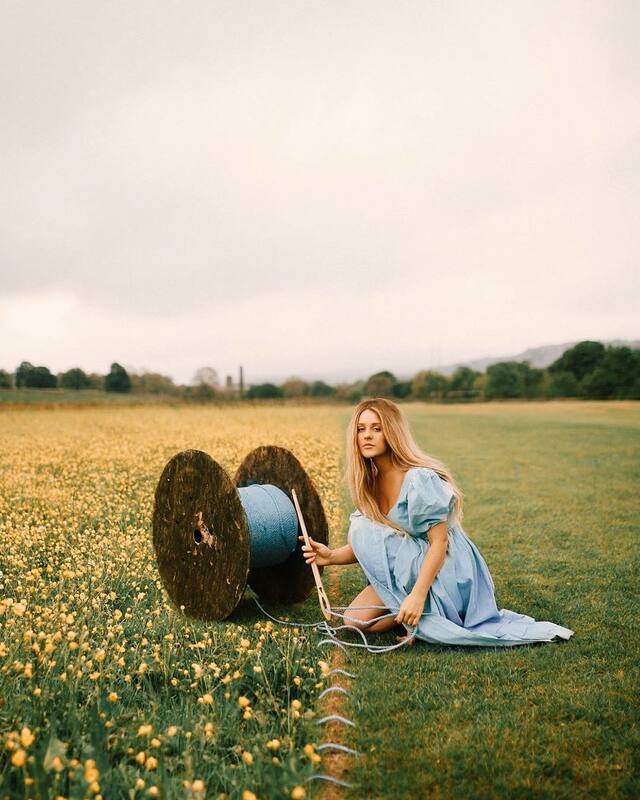 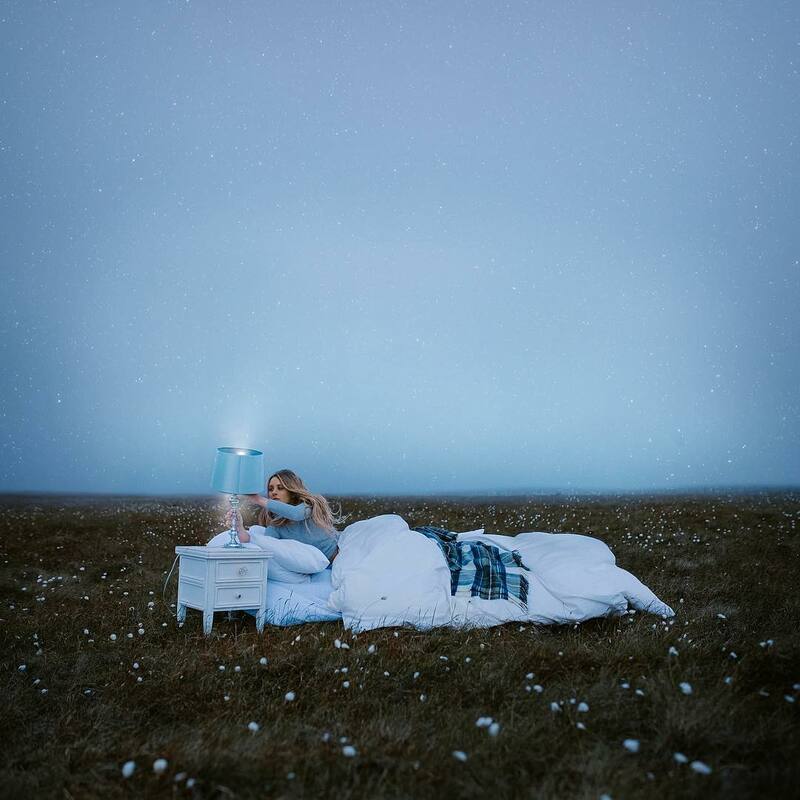 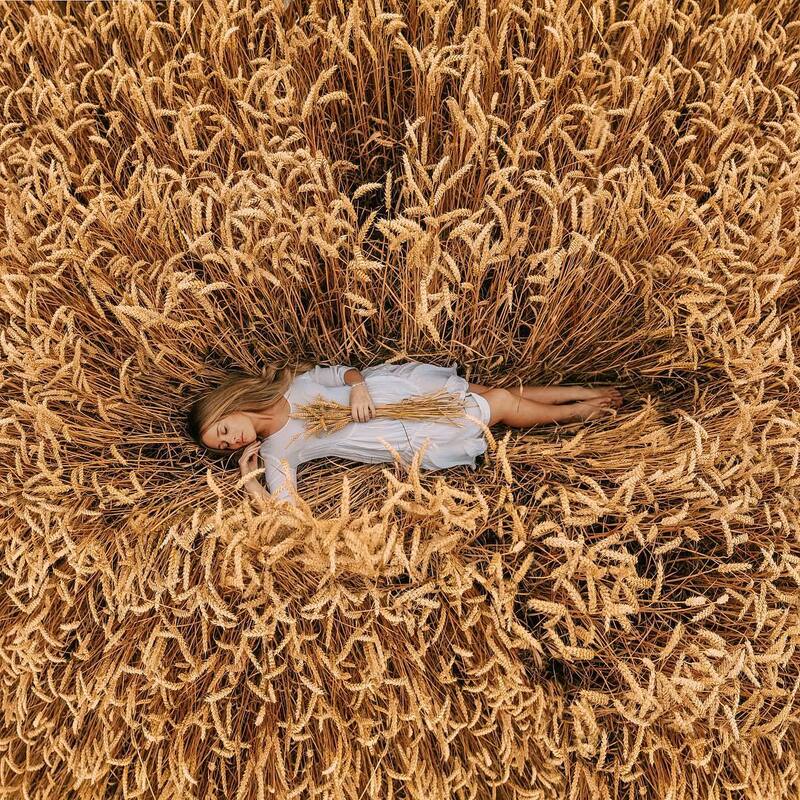 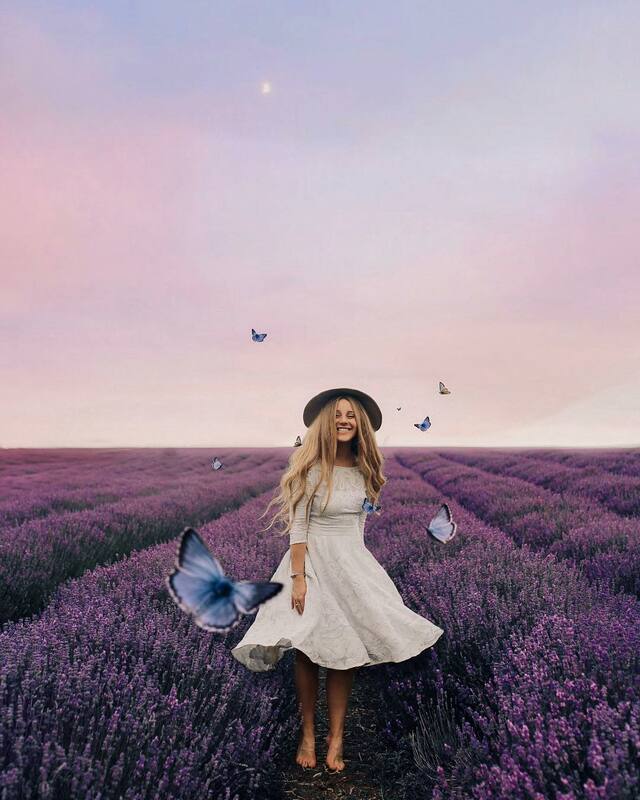 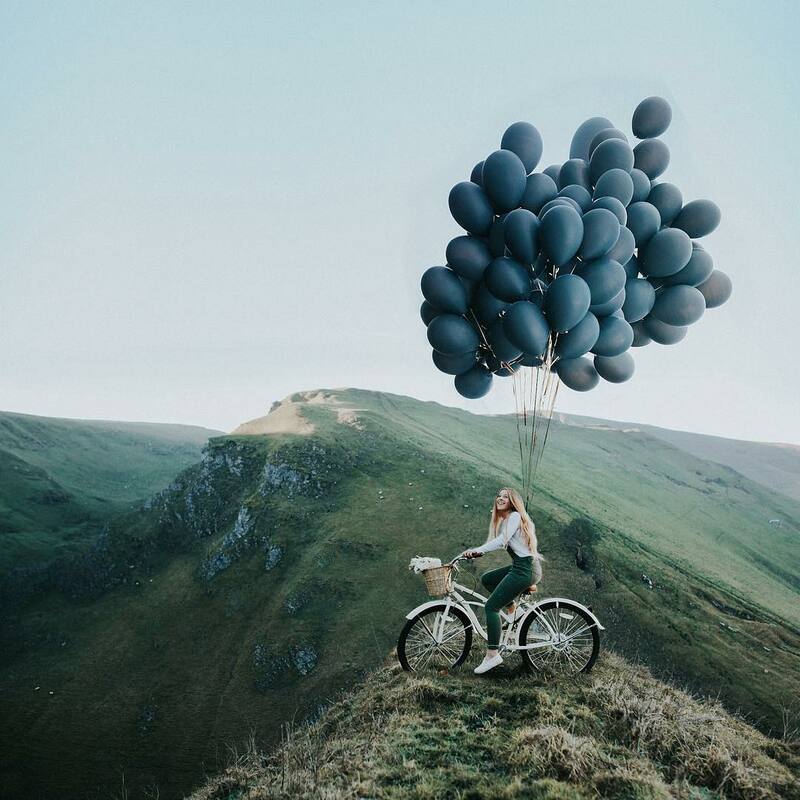 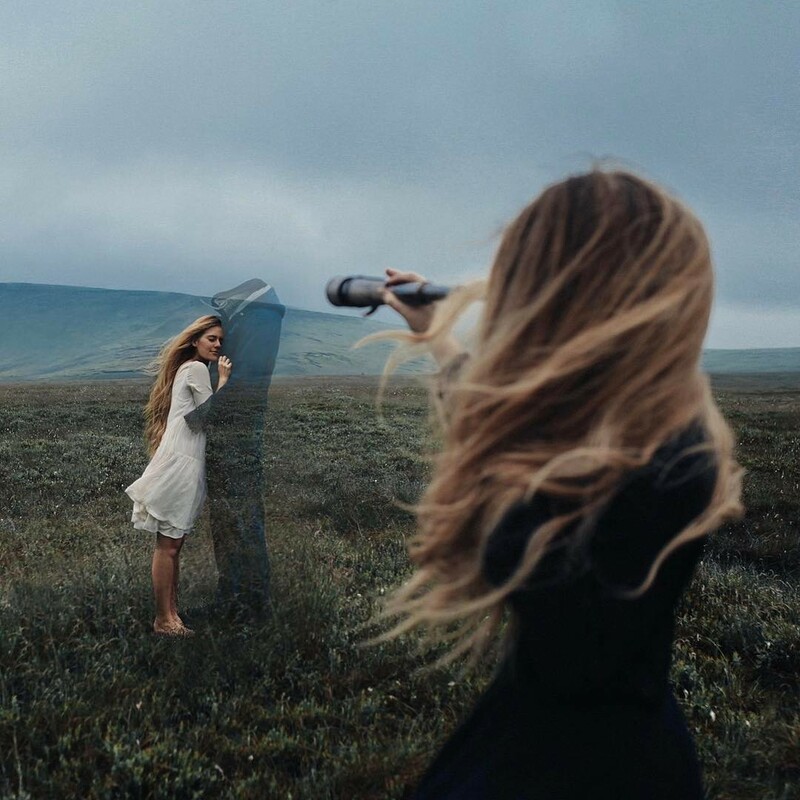 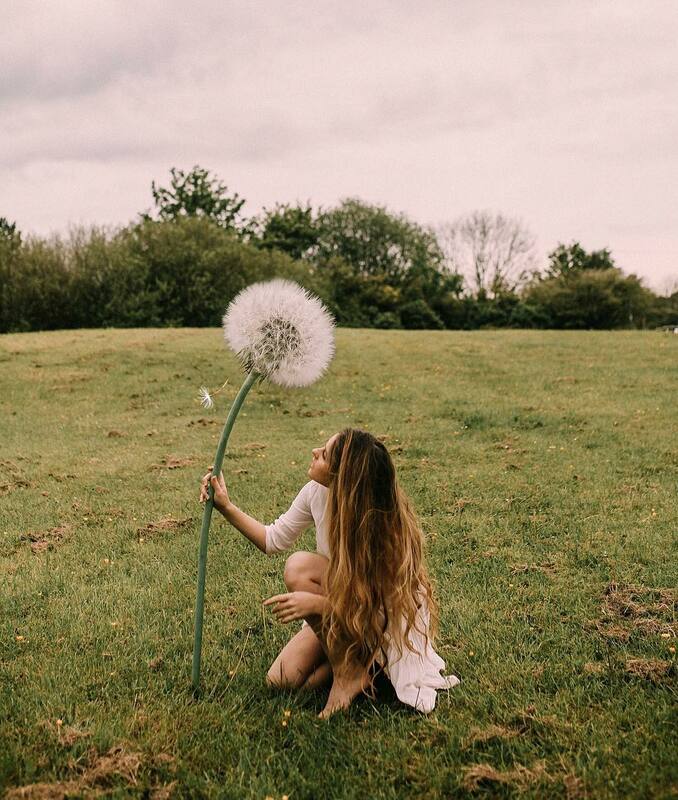 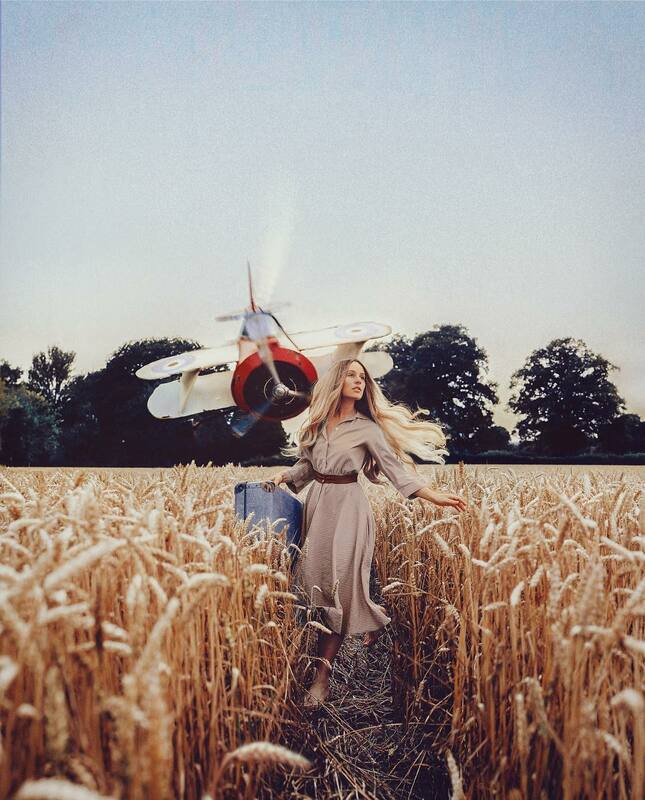 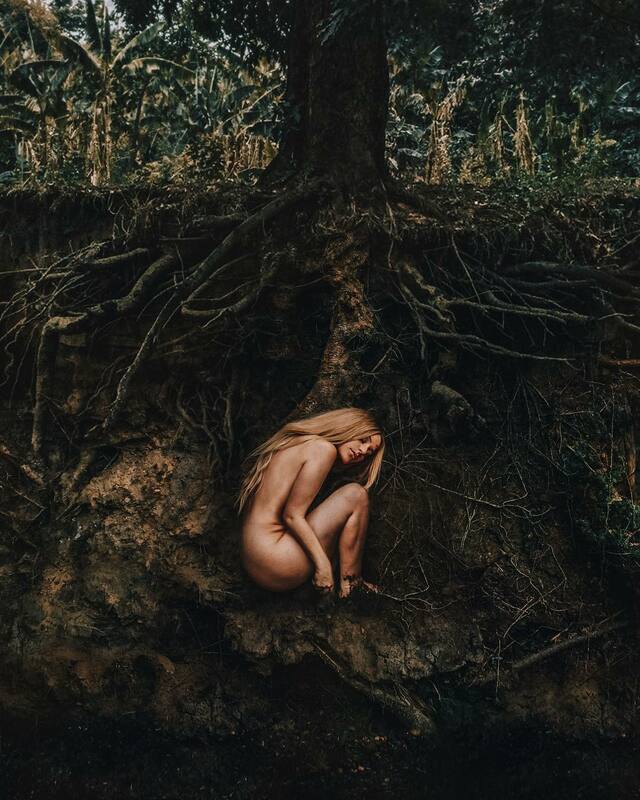 She states “Let inspiration inspire you and take every opportunity.” Since we last shared her works – Beautiful Photos by Rosie Hardy – the young photographer has enjoyed greater popularity and recognition because of her skill. 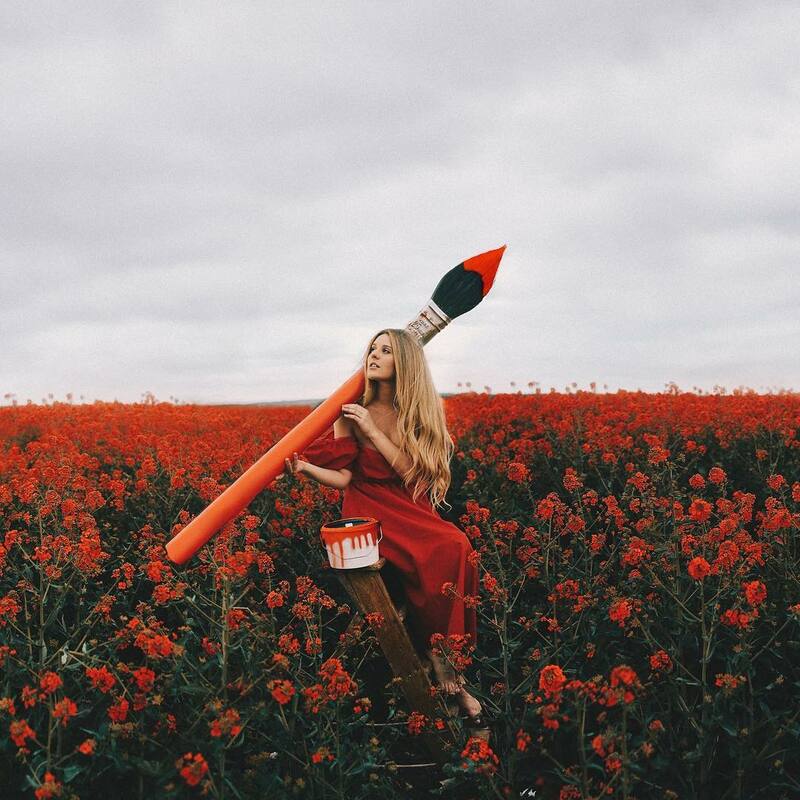 Also don’t forget to check Beautiful Art Photos by Marina Stenko.